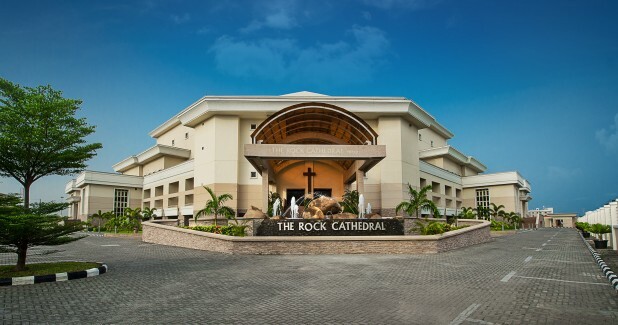 The Rock Cathedral is the multipurpose facility that houses the headquarters of The Rock Foundation and the House on the Rock. 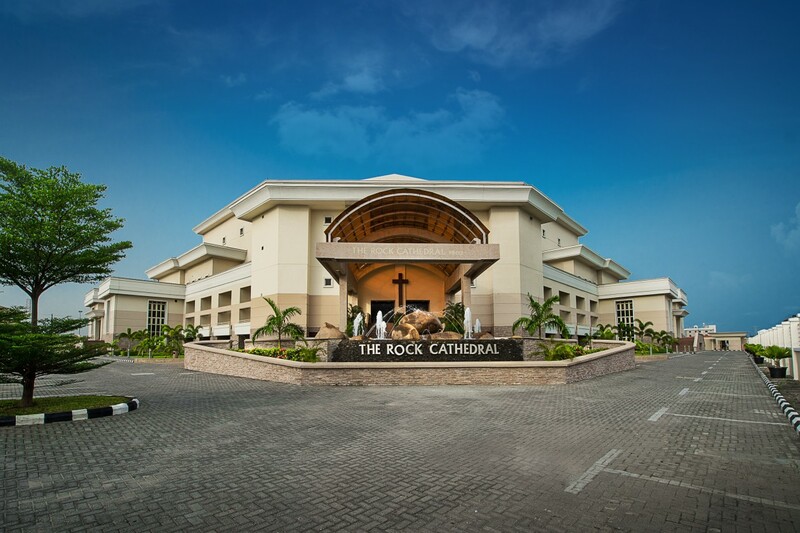 The building with a total floor area of 32,000 m2, (the largest footprint for a single building in Lagos State) accommodates facilities for worship, education, healthcare, community development, reformation training, recreation and social rehabilitation among many other initiatives. 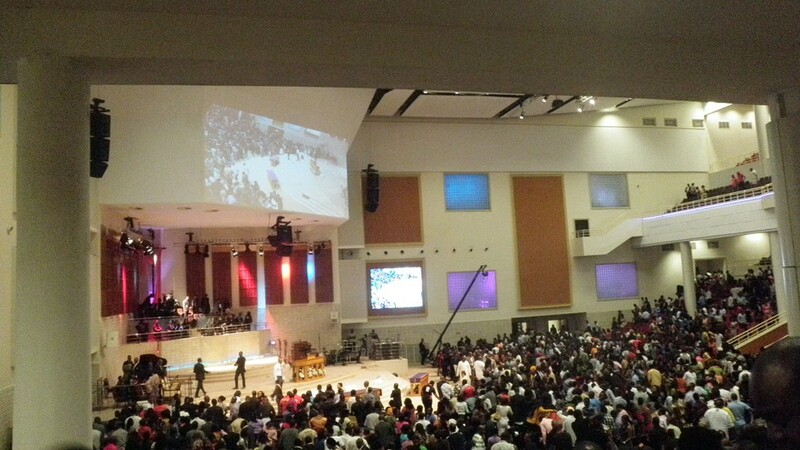 The user-friendly main auditorium, multi-purpose halls and overflow spaces comfortably seats up to 14,000 people at full capacity. The state-of-the-art ergonomically designed facility is structured to permit the efficient evacuation of human traffic in just less than 10 minutes. HOTR was seeking to cooperate with a European Company for Acoustics, Audio, Light and Video. After screening and shortlisting they finally chose the Greek company Audigys to design, supply and overview installation for these large and demanding systems. Africa has a passion for the art of music and sound. Audigys designers and engineers had approached their proposal with this same passion, and it was a success. The main concern was to create systems that would be powerful, accurate, flexible, easy to operate and fitted to the complex’s various requirements of zones for different uses. 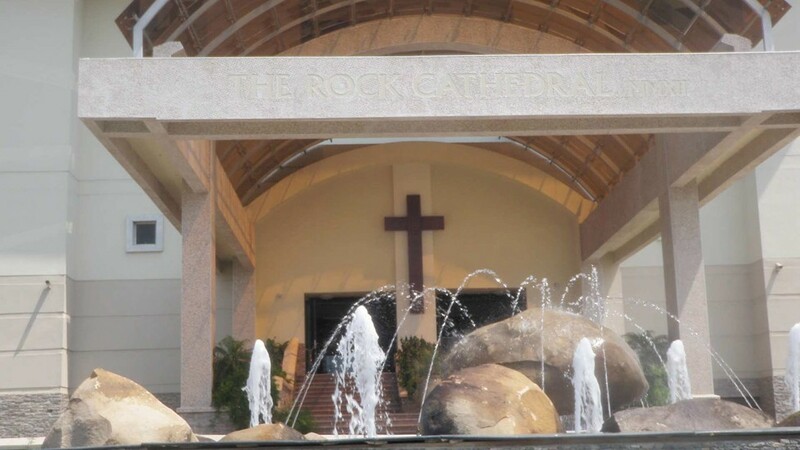 It was not an easy set of tasks given that there were several construction and architectural constraints. 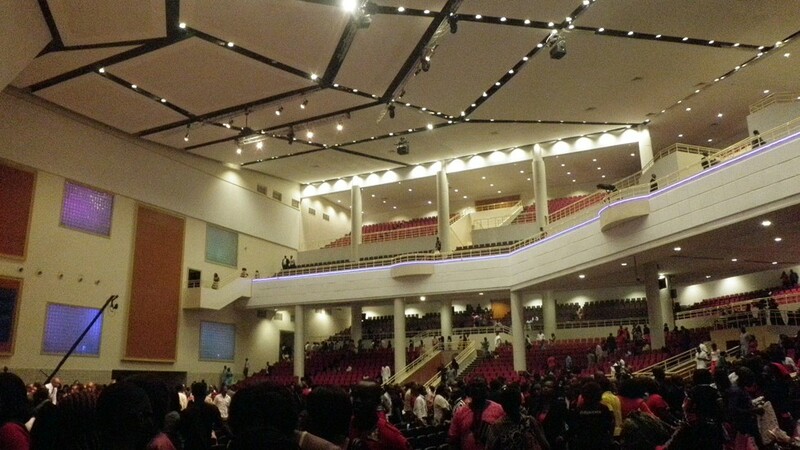 The Main Auditoriumaccommodates 12.000 people, Prayer Chapel 700 people, the foyer, the corridors, utility rooms etc., are areas of traffic of congregation, visitors, and staff. 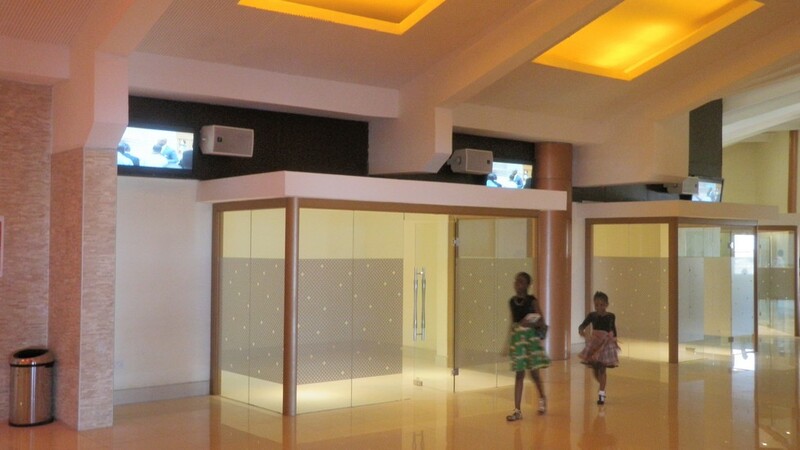 Audigys implemented the acoustic, sound reinforcement system, lighting system, audio and video studies. 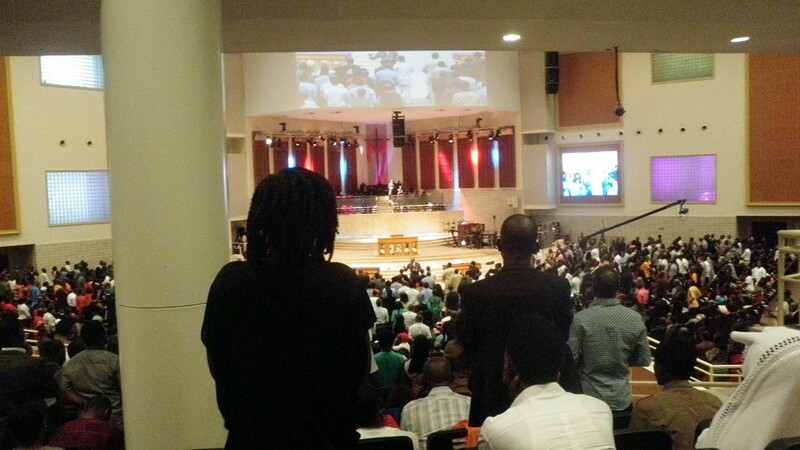 The second most important element of a good system is the choice of loudspeakers and their placement in the building. 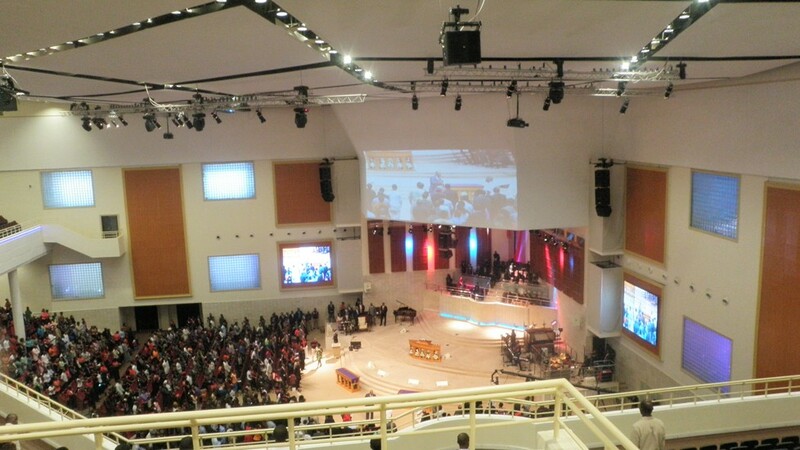 In contrast with the trends and to what one would expect to see in such a place, Audigys designed and installed single point source systems instead of a line array ones, the current ‘best practice’ in large–scale PA.
A double VHD system with down fill per side, center cluster consist of one VHD2.0 cabin with one VHD1.0. 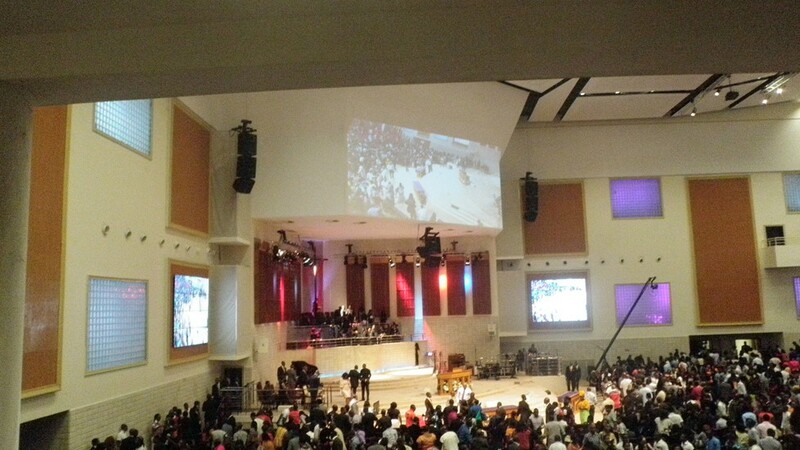 Audigys placed a VHD1.0 right behind the cluster as a sky fill to support the choir and the musicians. Stage side fill is supported by an ES1.0 system per side. Stage monitoring is realized by using KV2 ESM12 and ESM26. For best coverage of “difficult areas” such as the one under the balcony eight EX10 speakers were installed under balcony. The two level balcony was equipped with three VHD 1.0. This special speaker offers great coverage horizontally (up to 110°) and performs with an exceptional SPL at 137dB (peak). 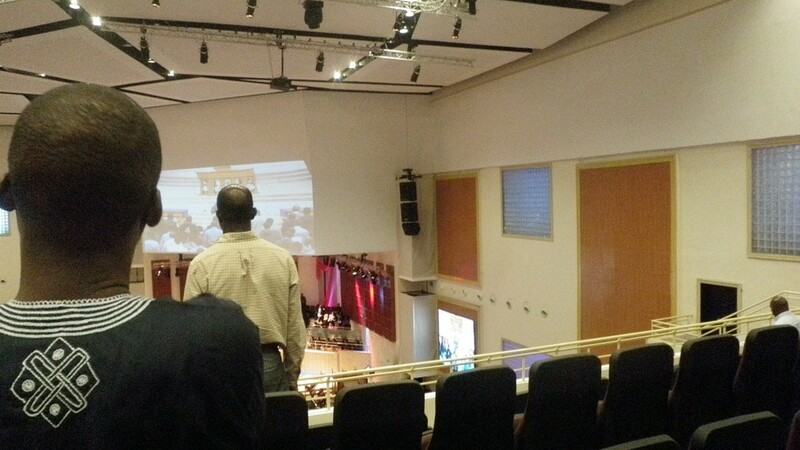 The Foyer area (2000 people capacity) was equipped with ten EX10 speakers. “KV2 was our inspiration and supporter in this project. Our synergy and synchronicity together achieved spectacular results. There is not a Sunday that goes by, when someone doesn’t remark about the quality of the sound” G. Theodoropoulos chief installation engineer of Audigys. 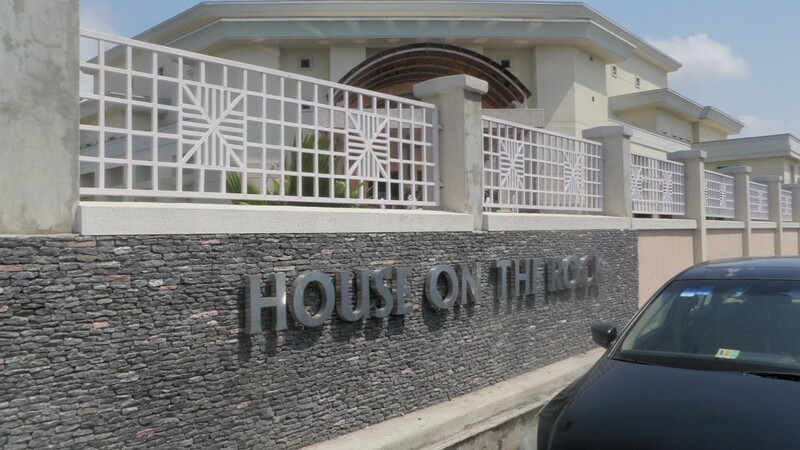 The House on The Rock project was delivered at the end of 2013.